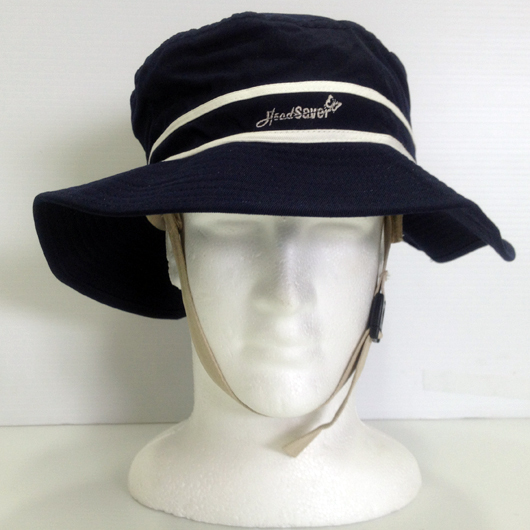 This stylish and high quality sun hat perfectly complements the HeadSaver head protector. Not only does it keep the sun away, but it looks discreet and stylish, too! It has been specially manufactured to fit the HeadSaver and carries the discreet HeadSaver logo on the front.